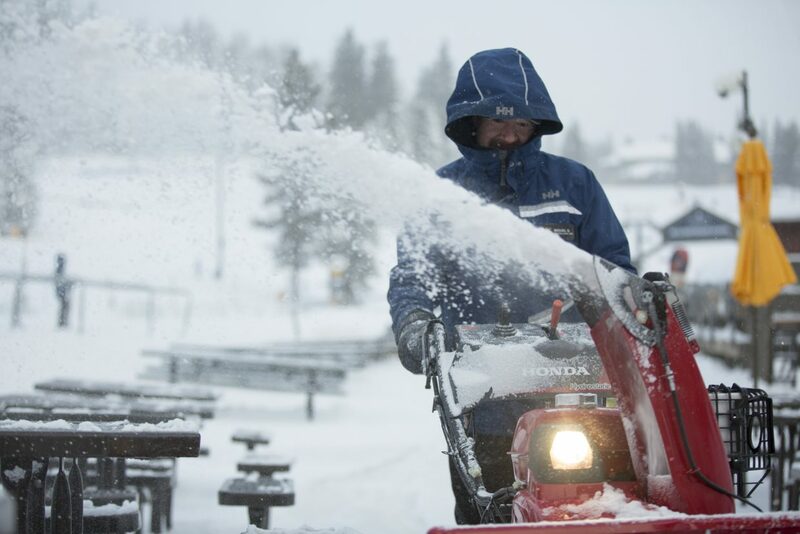 Snow removal continues at Northstar California Saturday, Feb. 9. 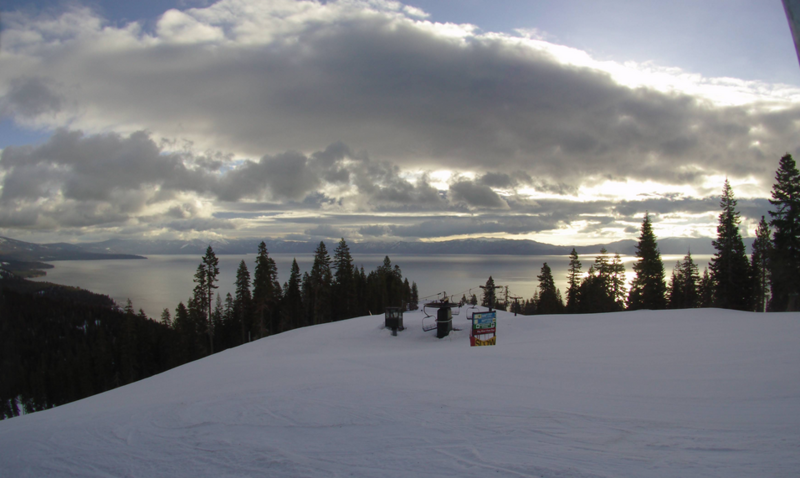 A series of winter storms appear to be winding down after dumping over 3 feet of snow at Tahoe area ski resorts. A winter storm warning remains in effect until 10 p.m. today. 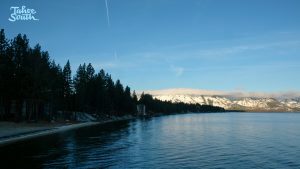 Moderate to heavy snow remains possible Sunday, but the likelihood of significant snow will decrease through the day, according to the National Weather Service in Reno. Total daytime accumulation at the lake could range from 2-4 inches Sunday. Winds could range from 15-20 mph, with gusts as strong as 30 mph. The weather service strongly recommends avoiding travel if possible. As of Sunday morning, many major highways were closed due to snow. 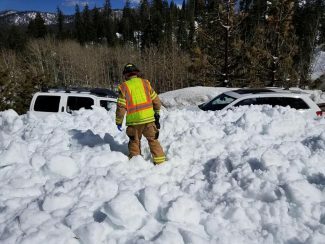 Highway closures include: U.S. 50, Interstate 80, Mt Rose Highway and California Route 267. 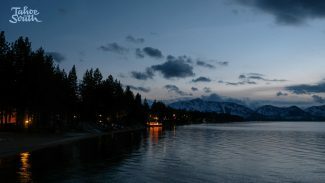 Saturday’s storm dumped more than 3 feet of snow within 24 hours at some Tahoe area resorts, including Heavenly Mountain Resort, which reported 42 inches of snow in 24 hours. 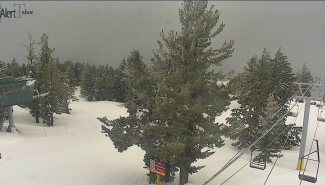 The combination of heavy snow and road problems forced some resorts to close Sunday, including Mt. Rose Ski Tahoe, Sierra-at-Tahoe and Squaw Valley Alpine Meadows. More storms are possible mid-week and next weekend, according to the weather service.